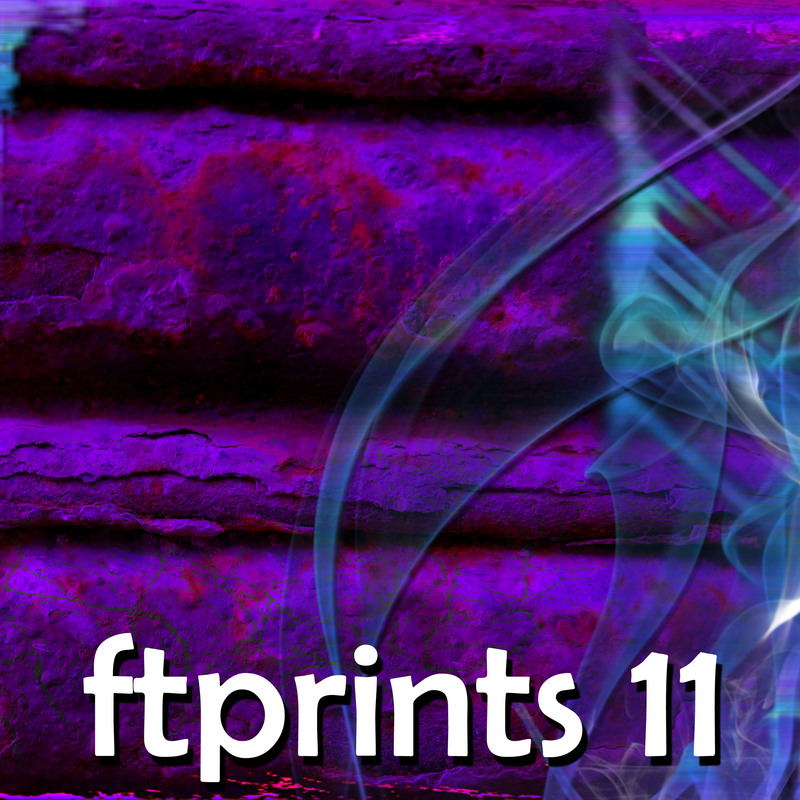 Sign up for more about ftprints11 music HERE! 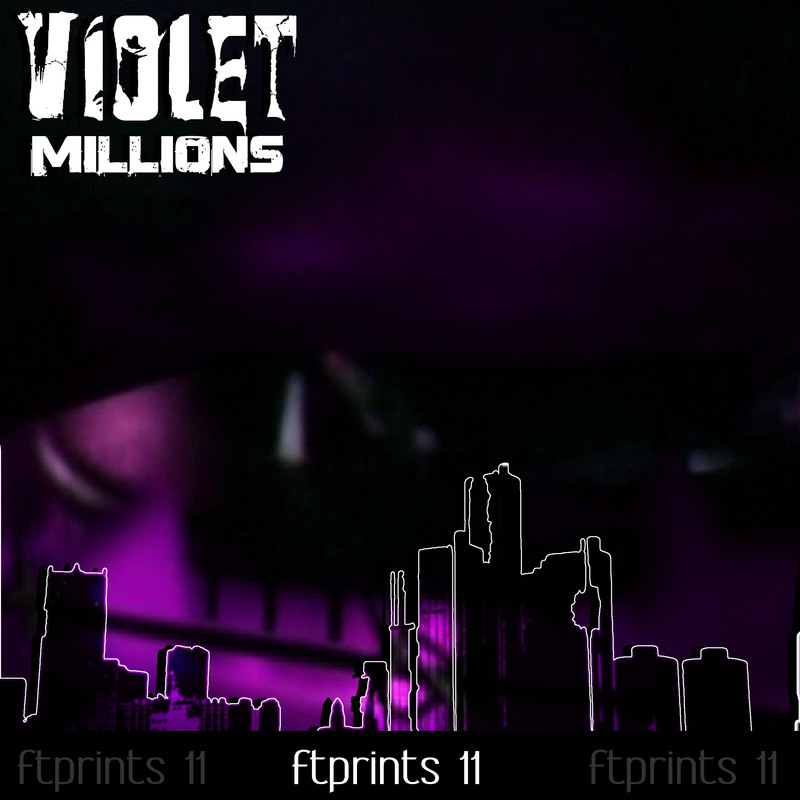 Exclusive ftprints11 music and content is available through November Media Music. Based in Armidale in Australia, songwriter, multi-musician, producer and philosopher Richard W. Rummery has a unique approach to pop and rock, performing all instruments and vocals, engineering and producing it himself, he has acheived a level of coherence which enables new avenues of meaning and musical significance to be experienced and appreciated by listeners who seek more depth and diversity in the subjective soundtrack to their lives and loves. Subverting genre classifications and styles with a fresh aproach this is the sound of now and fusing the traditional with fresh cultural, psychological, spiritual and social relevance, ftprints11 has produced an extensive and diverse range of music without compromising the fun of pop or the authentic physicality of rock. 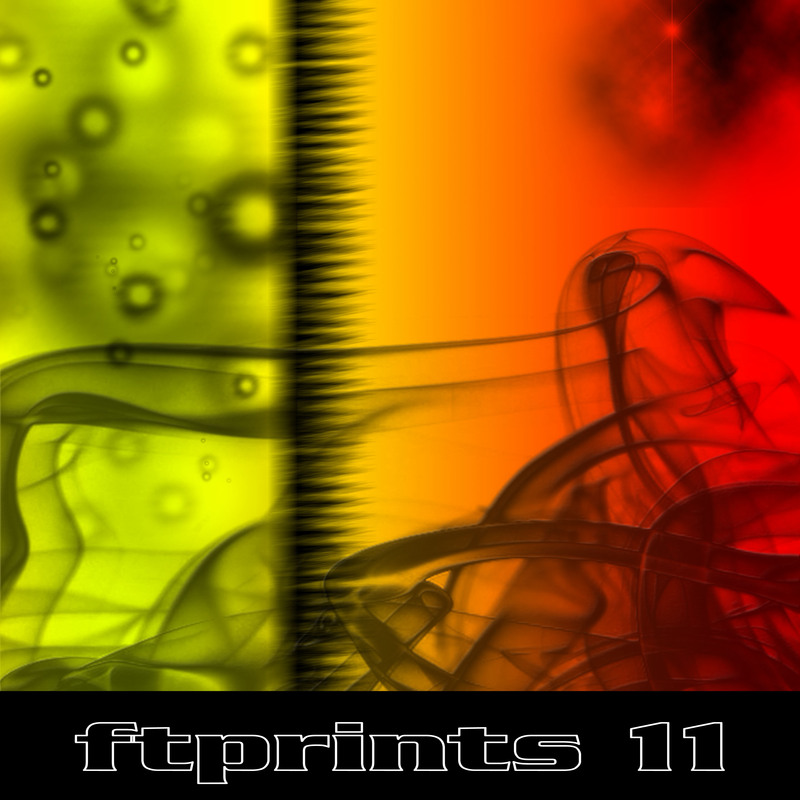 Since ftprints11 transcends categories and is more than just versatile, reflexive and flexible, it fits into both none and many of the usual genre classifications, then his experimental approach to music of the popular is described as Flexrock. Check out the diverse range of material Rummery has created and see why this artist is a significant contributor to modern musical forms, one that is uncompromised by commercial limitations.